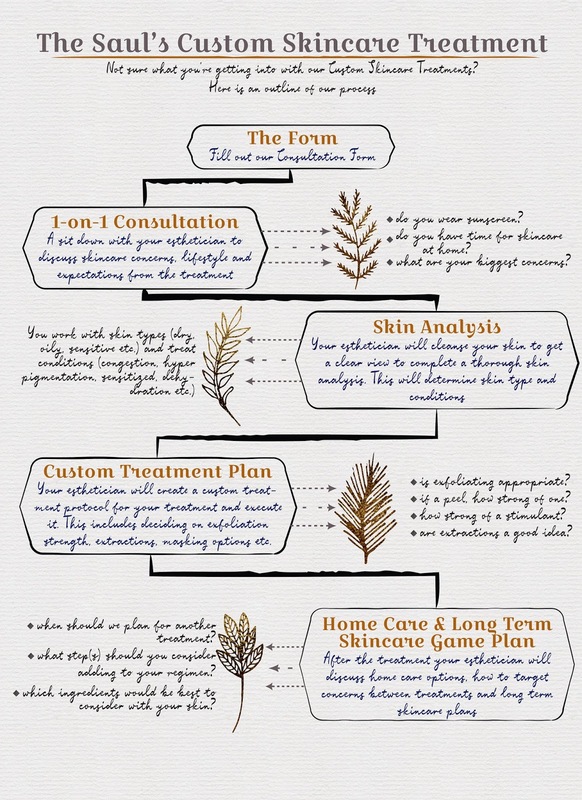 What's with the Custom Skincare Treatment? When you've decided it's time to finally really start taking care of your skin, it can be overwhelming being forced to pick a treatment based on your skin type and issues, when you were looking for to help to figure out what the frig is going on with your skin in the first place! You might think you've picked your perfect treatment (usually with weird names that are about roses and dandelions on your face), you'll go in the room and have the esthetician ask if you want to try another facial that they feel would be better for your skin, just to find out when cashing out that the treatment you switched into was also a more expensive one! 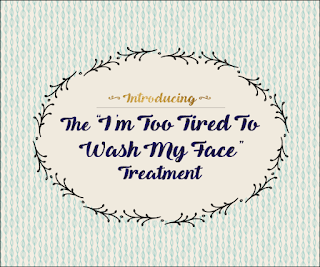 This is why we offer a Custom Skincare Treatment based on time increments as our facial service. If you want extractions we just recommend 45 minutes or longer and after that we completely customize the facial to how your skin is looking and what you've stated as a desired result. Your treatment also comes with a "guide to your skin" convo with your esthetician - most importantly there is no sales commission of our staff. 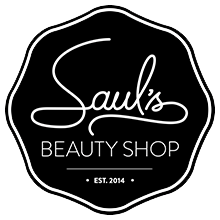 The staff of Saul's doesn't recommend a product in hopes of making some money, but just because they feel it's a good fit to get you the results you want. Not sure you're ready to commit to a full treatment? Our "I'm Too Tired To Wash My Face" Treatment gives us the opportunity to do a full skin analysis for just $22. 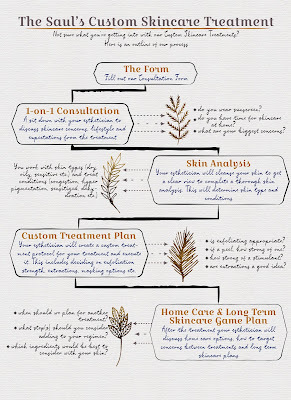 From there we can make recommendations for an appropriate time increment for a Custom Skincare Treatment/Facial and products we think you should step away from at home, or new steps we think would benefit you! Labels: beauty , custom , facial , gender neutral , no sales pressure , organic skincare , selfcare , skin analysis , skin conditions , skin type , skincare , spa , treatments , What's my skin type? , which facial should I get?